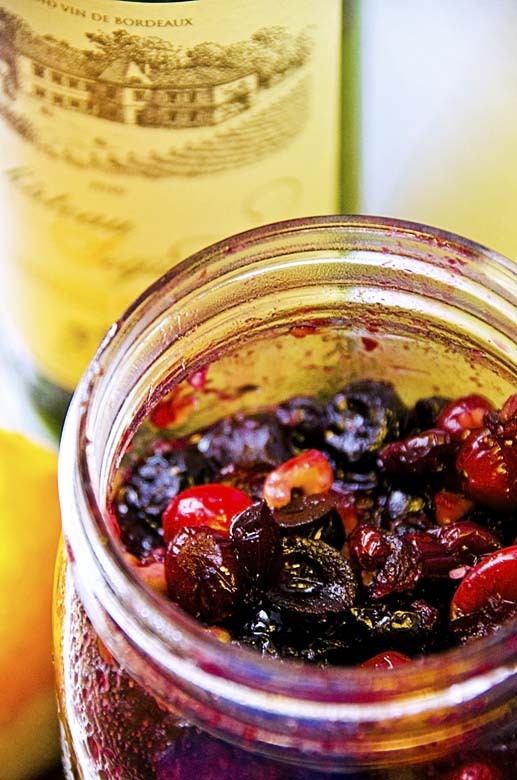 This entry was posted in Holidays, Recipes and tagged Avery Cooks, Blueberries, Bordeaux, Cabernet, Cranberries, Cranberry Compote, Cranberry Relish, Cranberry Sauce, Holidays, Thanksgiving, Wine. Bookmark the permalink. This sounds so lovely. 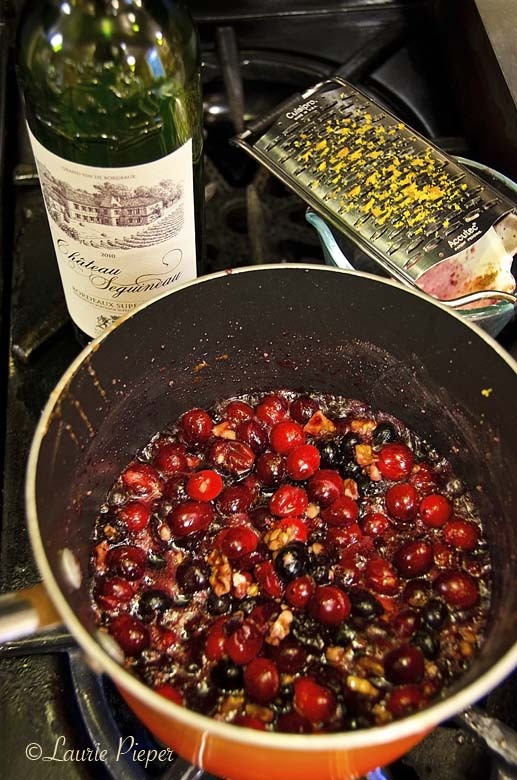 It’s funny – I’ve never made the same cranberry sauce twice! And I’d love to try this one. 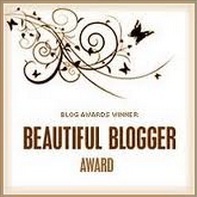 Your photos are outstanding. Hi, Mimi. I hope that you had a wonderful Thanksgiving! I am sure that you had wonderfully tasty dishes! I usually make this to serve as a side dish with turkey or ham for the holidays, but you can make crostini with it and a little cheddar cheese. I also really like it for breakfast served on top of yogurt or mixed with maple syrup as topping for French toast or pancakes. It will keep for several weeks, just as long as you don’t add the fresh fruit until serving. I hope that you like it! Sounds delicious Laurie. What would you normally serve it with and how long would it keep before using? I am very tempted to give your recipe a go this Christmas.